Hello lovelies, and welcome to part two of my second Aussie International Beauty Swap! This was my smallest swap to date as I was after a few particular NYX items and a few other randoms so I swapped with Lucy (who my first Aussie swap was with) again. 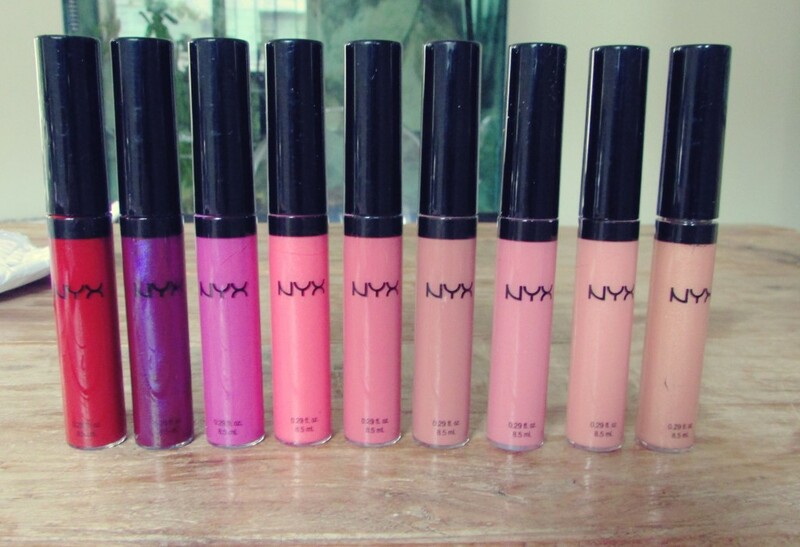 I wrote in my Part 1 that my mom was after a few NYX lip colours so I told her I would get them for her for Mother’s Day and I decided to rather swap them in than buy them as they are three times the price here in South Africa! Lucy sent me my parcel on 18th March and it arrived on 9th May – literally a few days before Mother’s Day! I was on tenterhooks worrying so much because our postal system is a complete joke and packages take months instead of the promised ’10 to 14 business days’ to arrive. Anyhooo, so I actually received the parcel in time YAY. And Lucy did amazingly well, along with the NYX Lip Cremes and NYX Butter Glosses, she also replaced my Chi-Chi Mosaic Blush as I specifically asked for one in our last swap and it arrived in a state that was unfixable 🙁 But she bought me a gorgeous new one and also a few lipsticks and a LOT of NYX lip glosses! I had promised my mom I would give her Tokyo and Antwerp and I so struggled to hand them over because they are bloody GORGEOUS!! I have to pick those two up for myself when I see them again. 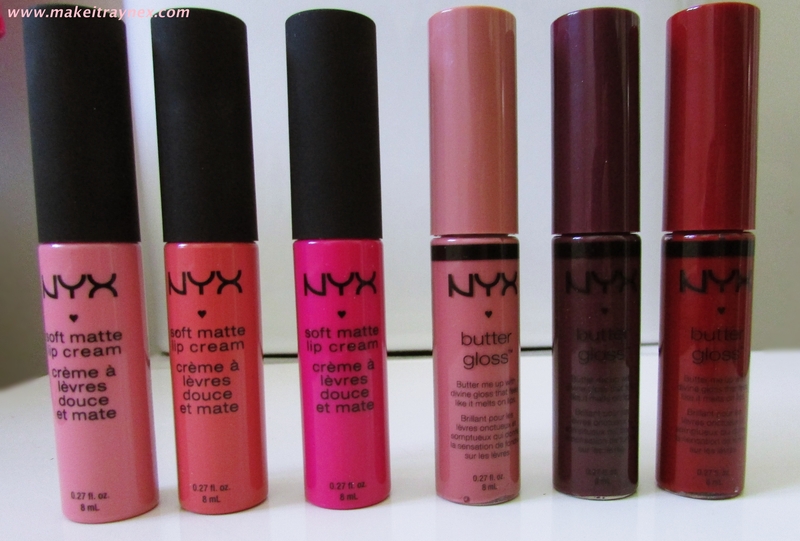 NINE of these gorgeous lip glosses which are not available here. They are just plain un-named glosses. I gave three of these to my mom. Sadly she asked for the exact colours that I wanted! Those pale pinks and gorgeous nudes – but oh well, she gave birth to me and two siblings so she deserves some nice lipgloss options. HOW freeeaking beautiful, right? This blush was the ultimate creme de le creme for me! Look at that packaging, look at the colours, look at the pretty box. It is a piece of art. I will be honest and say I have not even swatched, let alone used, this yet because its just so pretty. This week I am going to make myself use it though. And between you and me; I love the packaging so much that I kept the old ruined one and cleaned the pan out and I now use the palette as a hand mirror…. Sad? Maybe just a bit. I was crazy excited to find this Chi-Chi lipstick because I loved my last one; they are amazing quality and very long wearing. Also it is in the perfect shade for my skin tone and I have been loving this shade lately. I will definitely feature this in a Lip Look in the next few weeks! 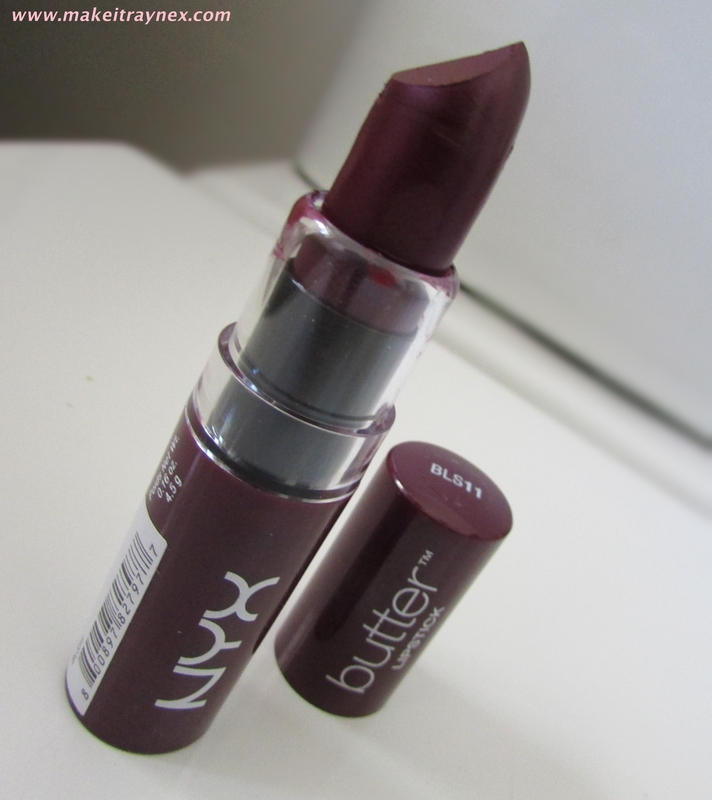 Definitely not the best picture but I was also really pleased to find this lovely little Butter Lipstick because 1) DUH, I love this colour and 2) the week after I received this, Clicks started stocking the Butter Lipsticks and Lip Glosses in select stores so I will be able to test mine out properly before possibly spending money on a few more. What did you think of my latest swap? Keep your eyes peeled because any day now I am going to be hosting an ‘International Beauty’ giveaway! I have received soooo many amazing goodies in all my swaps that I cannot possibly keep them all for myself! Hahaha! I am glad it’s not just me 😉 I cannot handle throwing away gorgeous packaging, even though you cannot do anything with it haha. I am definitely taking a few months off from swapping but I am hoping to do a SUPER bumper one in August for my birthday 🙂 Thanks for reading! Omg I want that blush!!!!! !